I love shopping at a grocery store wherever I travel overseas. Rare local food at reasonable price. Fun! I bet abroad travelers like yourself would love Japanese grocery store as well. Packages written in unknown characters are a little hesitating, so here are my recommendations. They are small and light enough to be packed in your luggage and (I believe) would not be taken away at baggage inspection at airports. Java Curry bu House Food Corp.
Small amount of Japanese spicy oil is added to dishes like noodles and soup in order to accentuates its taste. But it can be used on almost anything when you like a little spiciness. 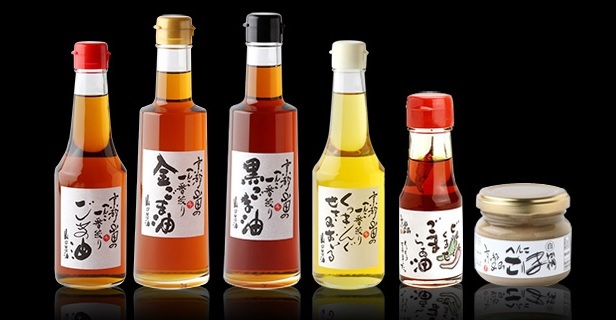 There are so many kinds of Japanese spicy oil, so I recommend the one with sesame oil if available at store that you visited. Salty rice molt is used to marinate meat. 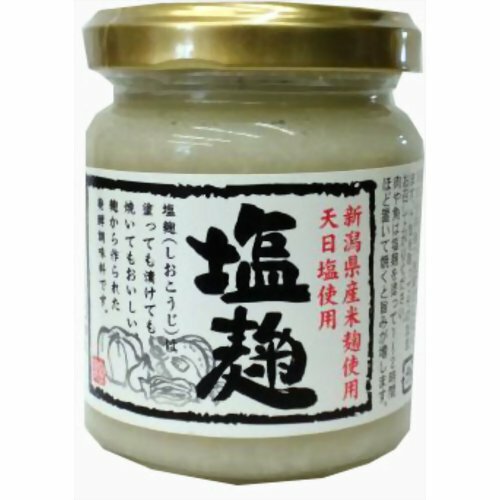 It makes meat really tender and adds rich salty taste. How about BBQ with salty rice molt? Wasabi on tube. You may think wasabi for Sushi. Yes, Sushi without wasabi is not sushi. To complete Sushi as a whole, a hint of wasabi is so essential. Have you tried beef steak with wasabi? I like to add a hint of wasabi on beef steak, too. 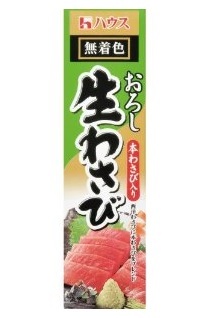 Wasabi on tube by House Food Corp. Instant buckwheat noodles (so-ba) on cup. 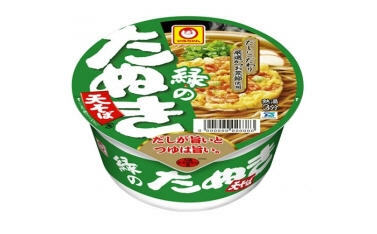 The long seller of soba cup noodles is “Mi-do-ri-no-Ta-nu-ki”. It actually means “Green Raccoon”. It is tastier than it sounds, believe me. Furikake is a seasoning to sprinkle on rice. O-mu-su-bi-ya-ma is my favarite brand of furikake. So where should you go for grocery shopping in Tokyo? How about Precce in Roppongi and Kinokuniya in Omotesando. Have a nice grocery shopping! Precce in Tokyo Midtown is open for 24 hours, so you can visit at whenever you want to. Kinokuniya is a premium grocery store in Omotesando. They have their private brand which is very popular among shoppers. If you are looking for a specific product and not sure of brand name, please leave me a comment. I may be able to help you.